From the director of nepali super hit movie "Hostel" and Jerryy, Sambodhan is all set to thrill the audience on coming August 22, 2014 (Bhadra 6, 2070 B.S.). 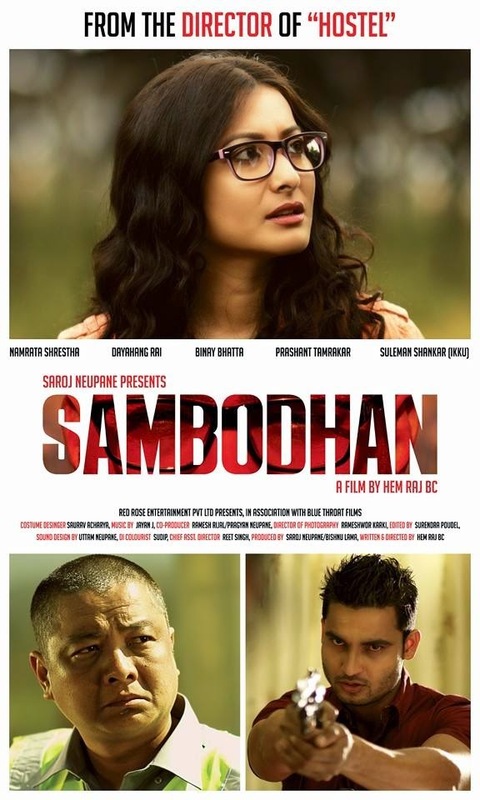 Initially this movie was titled as "Jindabaad" but later the crew decided to name it as Sambodhan so as to avoid the confusions to the audience that this movie is not about the politics. In this movie Namrata Shrestha will be acting as a crime reporter. Two of the Namrata's movie Sambodhan and Tandav are set to release on the same day. Production: Red Rose Entertainment Pvt. Ltd. The Official Trailer of new nepali movie Sheesha has been released. Looking at the trailer the movie seems to be a murder mystery. Most of the movie has been screened in the beautiful location Sikkim India and Nepal. According to the cast and crew members, Sheesha tries to relate life with the mirror. Cinematography: Kumar Bakhati and Ram Kumar K.C. Nishani is a new nepali movie based on the true story of brave Gorkhali's of Nepal and their role in the the battle of "Khalubar" Kargil 1999. In this war, Gorkhalis fought bravely and won it creating a history so called as "Nishani". In this battle, 14 Gorkhalis were being killed and declared as martyrs. Cast: Prashant Tamang, Prem Subba, Anu Gurung, Bishnu Chemjong, Siru Bista, Suraj Ranabhat. Choreographer Gobind Rai who has a long experience in teaching dance to nepali actresses is now into the movie movie direction debuting through Nagbeli. Based on the youths of nepal who are forced to go abroad, Nagbeli is supposed to give a strong message to the people governing the country. 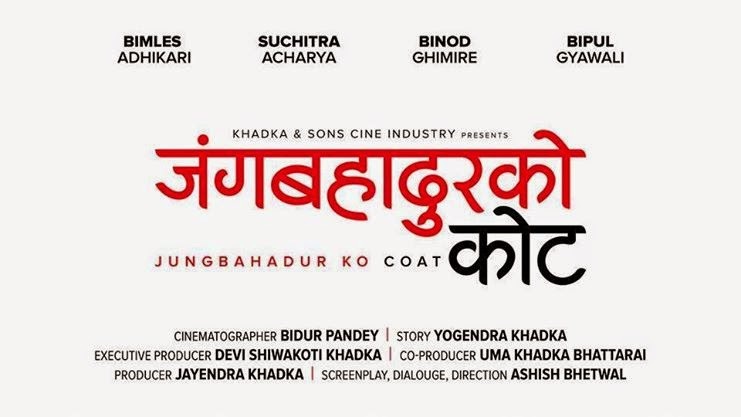 Cast: Dayahang Rai, Harshika Shrestha, Romian Limbu, Sambhav Shrestha, Yashraj Garach, Bikki Malla, Suravi Jain, Ashok Funyal. Watch Punte - And his Parade. After successful movies like Apabad and Awaran, Punte Parade is director Subash Koirala's third nepali movie featuring Samyam Puri in a lead role. Samyam Puri, who is well known after his movie Saayad, can be seen in a dozen of different roles from Spiderman to thief. This movie particularly focuses on the teenagers by depicting the college life and a 19 year old guy who thinks in different ways and presents himself in different avatars among his surroundings.